Located in the heart of Lisbon and known for its luxury district, Santo Antonio is a highly sought-after and internationally known area. 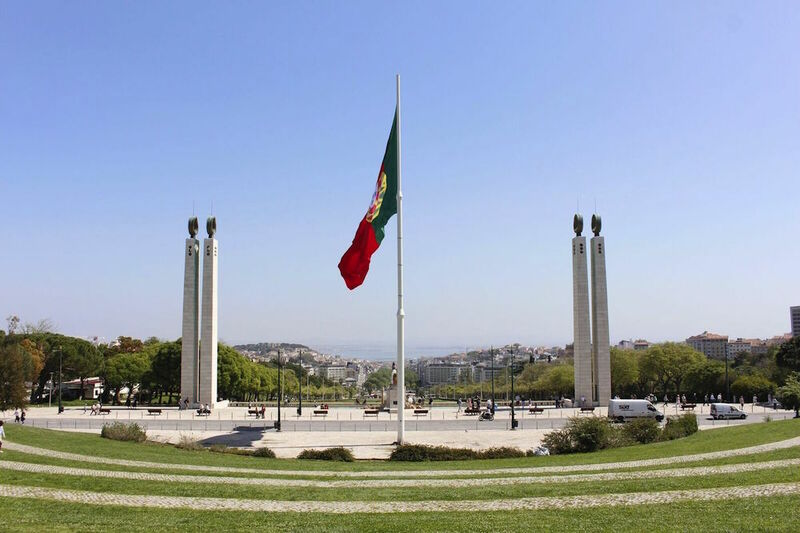 As one of the first established Lisbon municipalities, the district breathes history and status. 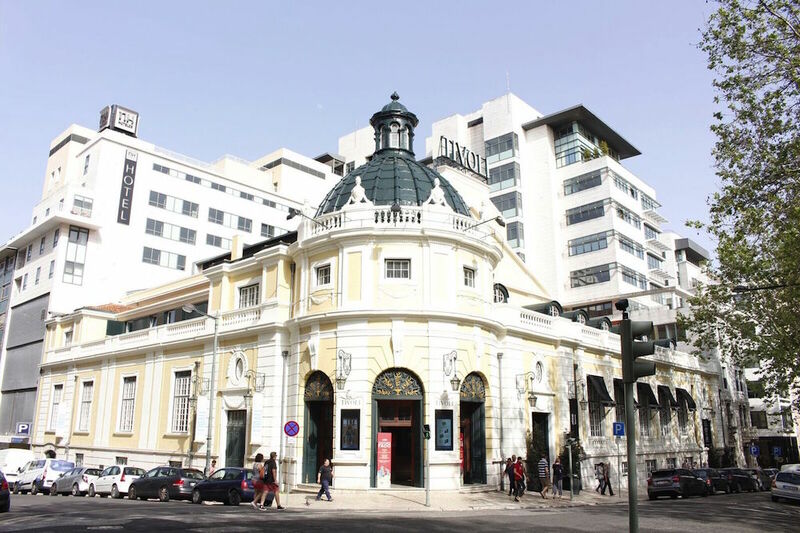 The Avenida da Liberdade forms an axis through the neighbourhood and offers many sources of entertainment like theatres, cinemas and shops. This Parisian-inspired boulevard is home to luxury brands like Chanel, Gucci, Cartier and Louis Vuitton and gives the area its reputation of chic high-class properties and international residents. A Santo António property owner would find themselves in the heart of high quality. Average prices of properties in Santo António are higher then many other districts in Lisbon because of the many luxury apartments and their beautiful location. Houses in Santo António are on average priced around Average price per sqm. in Santo Antonio (Lisboa) €6,923 0% properties#: 14 last change on: 19 Apr 2019 €6,923 per sq. metre while apartments are valued on average at Average price per sqm. in Santo Antonio (Lisboa) €5,555 -1% properties#: 512 last change on: 19 Apr 2019 €5,555 per sq. metre. Additionally, the area offers more than hundred of investment opportunities for about Average price per sqm. in Santo Antonio (Lisboa) €5,729 0% properties#: 300 last change on: 19 Apr 2019 €5,729 per sq. metre on average. The most notable real estate agencies in Santo Antonio are RE/MAX, JLL and Quintela & Penalva. The Santo António area features many emblematic twentieth century buildings and facades. 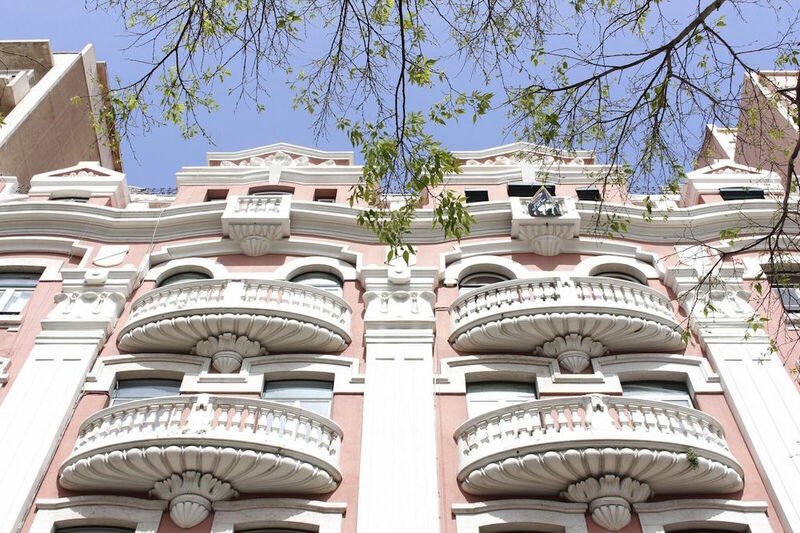 Some of the properties on Avenida da Liberdade have even been awarded with the prestigious Valmor price. Investing in a Santo António property means enjoying the most luxurious district Lisbon has to offer. 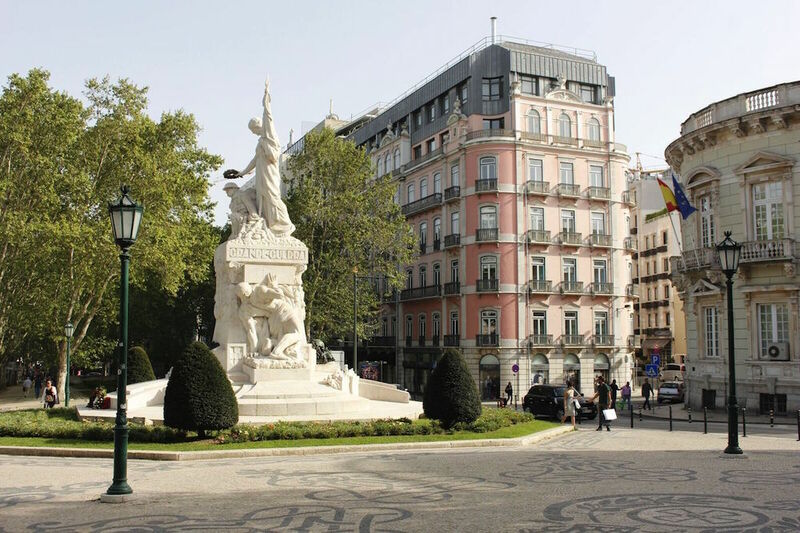 With the Avenida da Liberdade connecting the area from the Lisbon central districts to the modern residential areas in the North, residents of Santo António are well connected. Property owners in Santo António enjoy their meals in one of the many cafes and terraces that are available in this district. 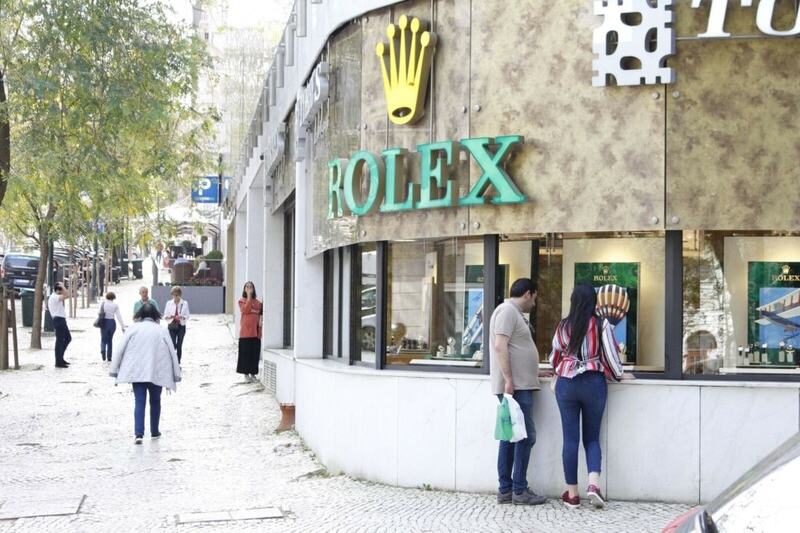 From the popular kiosk cafes on Avenida da Liberdade to quality Michelin-starred restaurants. City parks surround the area and give the neighbourhood a green and sophisticated feel. 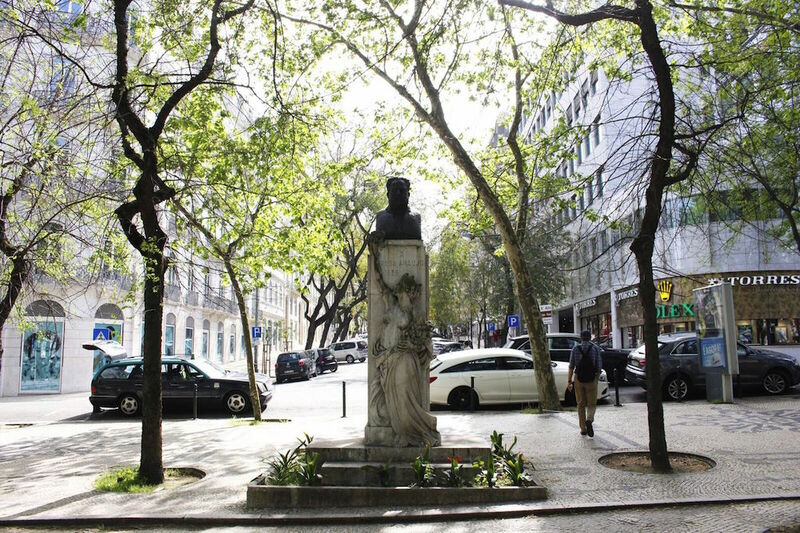 The Marquês de Pombal square is an important roundabout that connects the roads coming from the city centre to Eduardo VII park and beyond. 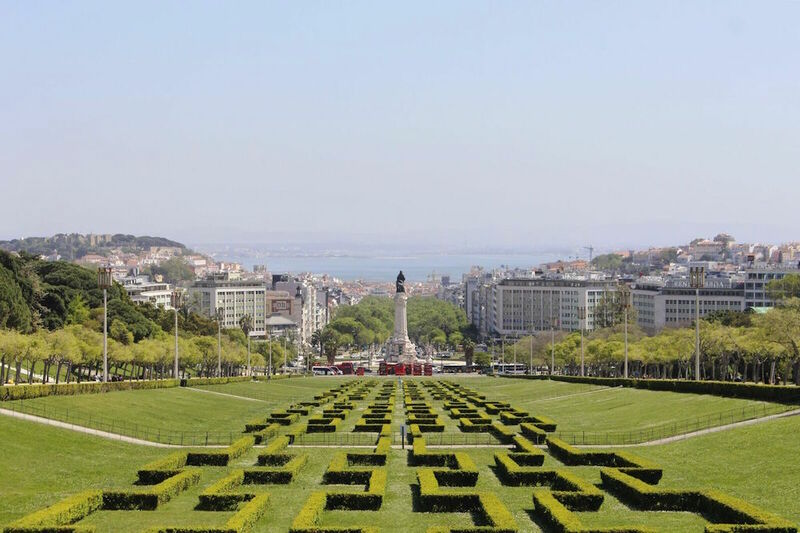 This green area crowns the top of Avenida da Liberdade giving it a great vantage point to overlook the historic city centre. Climbing further up the hill from Bairro Alto square you will find the attractive and trendy neighbourhood of Príncipe Real. This historic area is known for it’s many hip restaurants and bohemian bars that make it a frequently visited site during after-work hours. 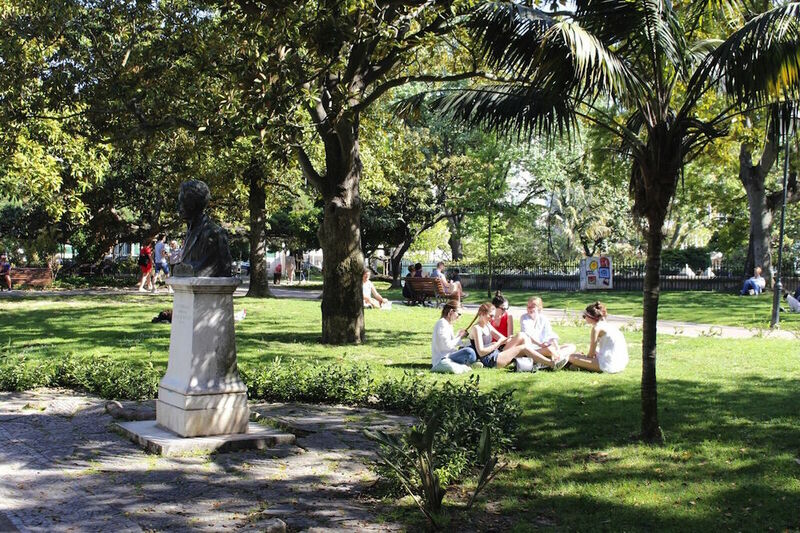 Surrounded by great city gardens and home to a many of the city’s museums this part of Lisbon is a unique district. Príncipe Real is a safe, young area that attracts open-minded, artistic and international residents. Although the properties in the Santo António area are commonly build in the 19th and 20th century many have seen great renovations and have been well-kept. Historically Príncipe Real has mostly been a district for well-off citizens which explains the construction of mansions, luxury houses and spacious apartments. Classic facades and pastel colours decorate most properties in this beautiful area and ensure it will not go out of style. Santo António offers multiple health care facilities like the Santa Marta Hospital and the Centro Hospitalar de Lisboa Central. The district is known for it’s many art galleries and a beautiful botanical garden, specifically in the Príncipe Real neighbourhood. In the Santo António area you will find many small local grocery shops as well as several medium sized supermarkets that are open seven days a week. The area is easily accessible with public transportation, connected to the city’s Underground line. Parking facilities are less frequent, however, many buildings have private garages. There are many reasons for considering becoming a Santo António property owner. The favourable location connects the area to the central parts of town as well as to main roads leading out of the city. 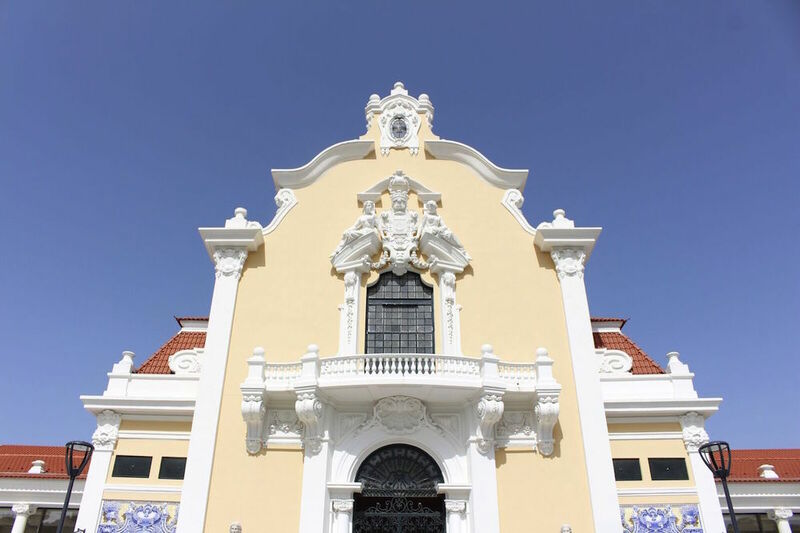 Santo António offers spacious luxury apartments and classic houses in a district with many entertainment options. Interested in becoming a Santo António property owner? Have a look at CASAFARI’s database.